Introducing the ultimate design mag for 3D artists and animators from all 32,416,822 corners of our expertly rendered polygonal planet! 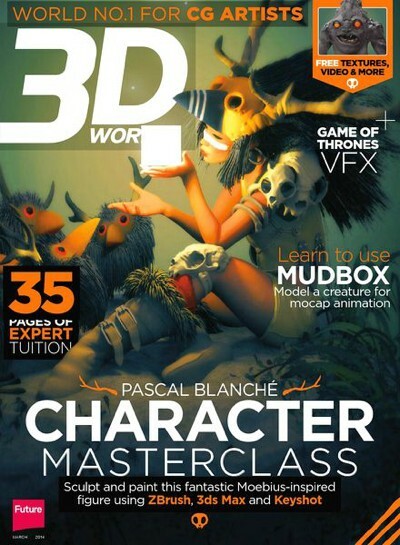 Inside 3D World you'll find an explosive combination of inspiration from industry leaders, practical tips and creative advice, plus reviews of the latest groundbreaking hardware and software for PC and Mac. Our range of news features and profiles covers the creation of 3D visuals for television, film, games and the Web, as well as illustration, product visualisation and design. Our walkthrough, tips and Q&A experts write about all the top creative packages including 3ds max, LightWave, Softimage, Maya and Cinema 4D, plus a range of other applications for all budgets. 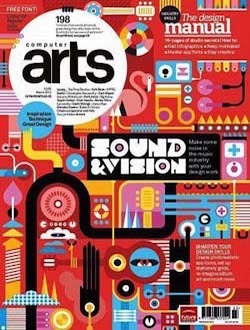 Each month the magazine comes with a coverdisc filled with the finest professional animations, full programs for you to use, free models and textures, demo software and plug-ins and scripts for your applications. Voor vragen en opmerkingen over lopende abonnementen kun je het best direct contact opnemen met de uitgever van 3D World. Dit betreft bijvoorbeeld het stopzetten of opzeggen van een abonnement, betalingen (cq. incasso's) en het doorgeven van verhuizingen en bezorgklachten. 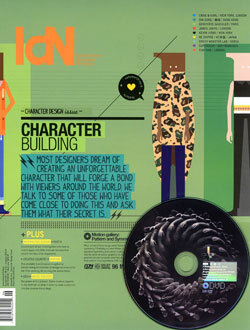 3D World is the ultimate design mag for 3D. Bekijk hieronder de actuele aanbiedingen. En kies jouw 3D World abonnement. Dus geef nu een abonnement op 3D World cadeau. Voor een verjaardag of een andere feestelijke gelegenheid. Of zomaar, omdat iemand het verdient of goed kan gebruiken. Voor het hogere school 3D werk.